We will always come to your location for a Custom Training. BEC has developed specialized training curriculums for maintenance staff, volunteer organizations, homeowner associations, school programs, and the military. ​Visit the Training Calendar to register and see Fees for information regarding costs. 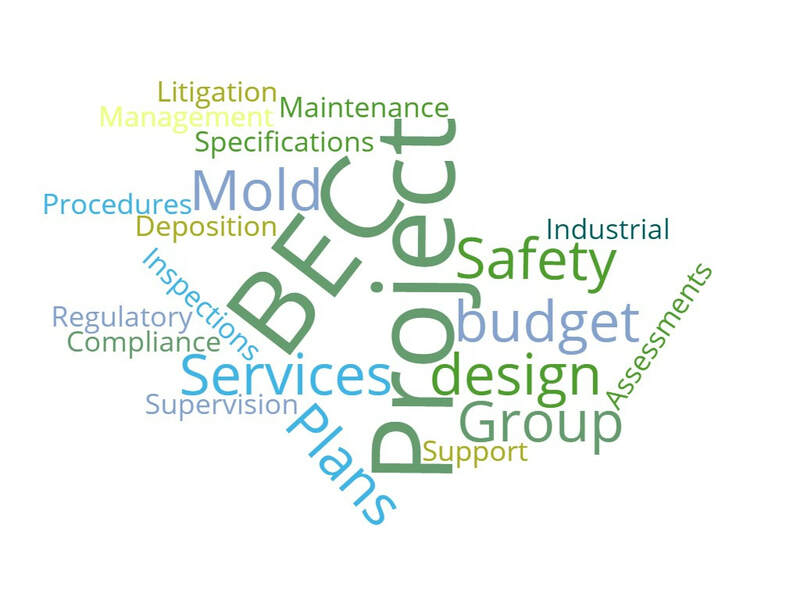 BEC Environmental Group is a full service provider of residential and commercial environmental consulting, testing, property assessments, abatement project design and monitoring, and litigation support services. Based in the Kansas City Metro, we serve clients throughout the United States. Established in 1976, BEC provides customers with accredited training, expert consulting, remediation project design, management and monitoring, field sampling and many more environmental services tailored to your specific needs and budget. The BEC staff and partners represent more than 75 years of professional experience, are professionally licensed and fully insured. When you choose BEC Environmental Group you can be confident that your project will be completed on time, within your budget and to your complete satisfaction. Begin your next project by contacting us today! PHILADELPHIA—The U.S. Environmental Protection Agency Wednesday announced that Chapman Windows and Doors of West Chester, Pennsylvania will pay a $17,500 penalty to resolve alleged violations of the lead-based paint Renovation, Repair and Painting (RRP) Rule. WASHINGTON — The U.S. Environmental Protection Agency (EPA) today announced 140 federal enforcement actions completed over the last year to ensure that entities like renovation contractors, landlords, property managers, realtors and others comply with rules that protect the public from exposure to lead from lead-based paint. Exposure to lead dust, chips or debris from lead-based paint can pose serious risks to human health, particularly for young children. BEC Environmental Group is a wholly owned subsidiary of Baker Environment Consulting, Inc.